Though extremely essential and vital for longevity, functional training may be one of the most overlooked and misunderstood areas of fitness. It is a term that was coined by rehabilitation therapists who had a sole objective of getting chronically injured patients to perform basic day-to-day activities again much simpler. For this reason, it has garnered a lot of mainstream recognition through the years but remains a mystery to some. 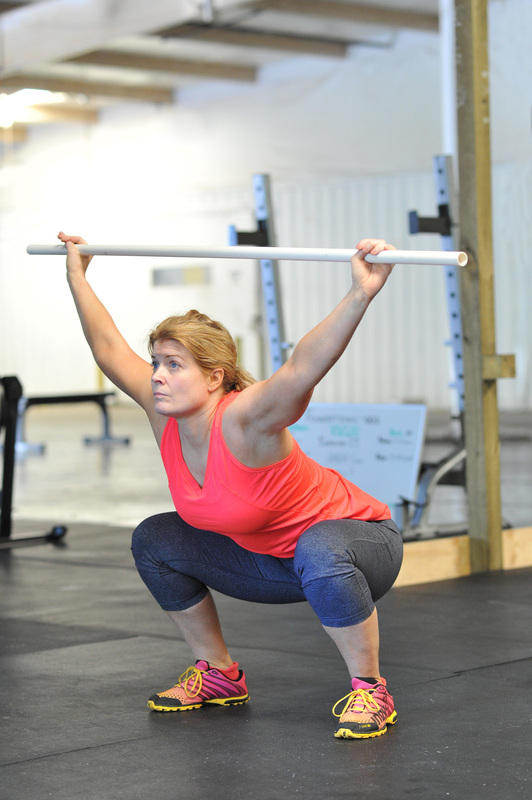 How do you know if you’re training functionally? What exercises are considered functional? It is important to know that functional training is designed to meet one specific demand only : performing a wide range of daily activities more efficiently without any potential risk for injury. It’s basically simulating basic movements at home, work and sporting activities. 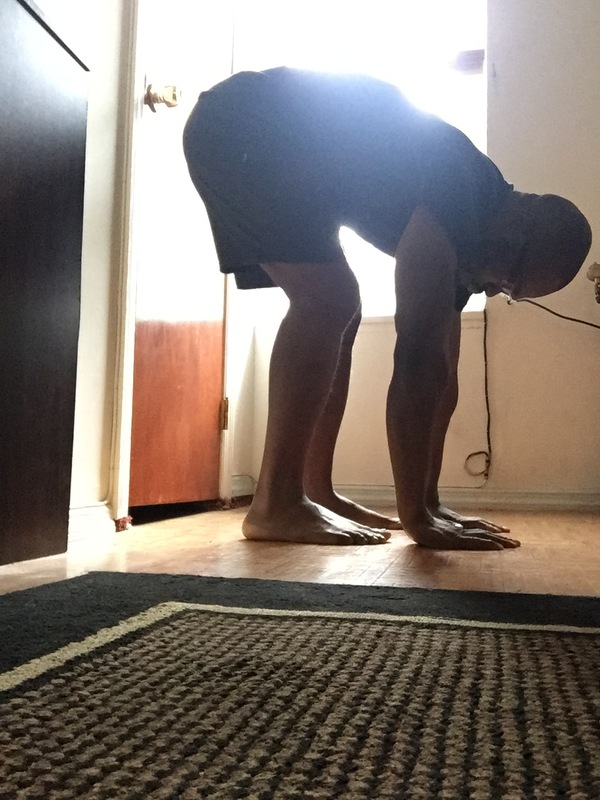 For example, a squat is a functional exercise in the sense that it trains and teaches the lower body muscles to be able to pick up an object from the ground. By performing this exercise routinely, the body is well equipped to handle any life situation that involves bending and hinging of the hips. The overhead press is another excellent functional exercise which trains the upper body and torso in reaching for items in our overhead kitchen cupboards and bedroom closets. Keep in mind that common exercises like biceps curl, leg extensions, lateral raises and even the bench press, while aesthetically great for the body, have no functional benefits. Nothing we do in life simulates the actions of the aforementioned exercises. Can you think of any day-to-day activity that requires you to lay on your back and push an object upwards? How about one that requires you to bend your elbows with your arms fully extended? My point exactly. 1. Across The Board: Just about anybody can participate in functional training. 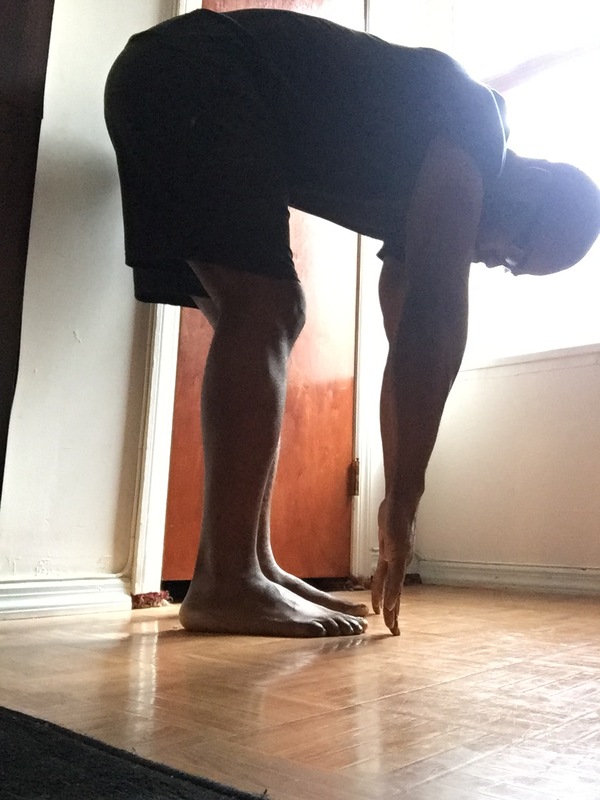 Whole body movements make up the template making it easy for an individual to utilize several muscle groups when doing a particular exercise. Resistance for functional training comes in many forms, from dumbbells, barbells, resistance bands to body weight, kettle bells and medicine balls making it universally accessible. The ability to perform basic everyday tasks much simpler and efficiently is more than enough incentive to train the body functionally and benefit exercisers of all levels and backgrounds. Older adults and sedentary individuals historically reap the most benefits due to years of inactivity and lack of movement. 2. Emphasis On Movement: One of the perks of functional training is the ability to effectively perform tasks in different planes of motion (i.e, different angles). As a result, movement is promoted and thereby encouraged. Think of multidirectional challenge involved in mopping the floor, vacuuming and doing gardening work. This movement in different directions subsequently incorporates other muscle groups. As I mentioned earlier, it is for this reason a case can be made against exercise machines that only isolate muscles and restrict movement as having functional benefits. The step-up exercise will yield more perks from a functional standpoint than the seated leg press machine, even though both exercises train the muscles of the lower body. 3. Core Stability: Another important perk of functional training is the ability to integrate the core musculature. Functional training exercises are designed in a way so there is great deal of core stabilization. 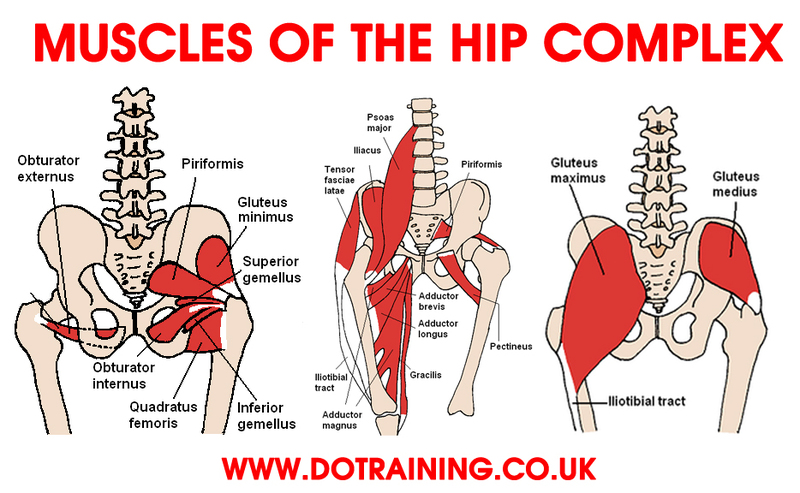 The squat and overhead press train the lower body and shoulder girdle respectively but there is core is stabilized and engaged to a great degree, although you won’t necessarily feel a ‘burn’ in your abs during these movements. The result is stronger abs and increased ability to control our bodies through different planes of motion and in the most adverse life situations. 4. Proprioceptive Enhancement: Performance of multi-joint and multidirectional exercises requires a good amount of concentration and alertness. Think about how zoned in you are when you do lunges or squat-to-press. Slips and falls in our society, especially among senior citizens, has been linked to poor balance and underdeveloped motor skills. Functional training addresses these areas by sharpening motor skills, decreasing the difficulty of balance and improving coordination. This is why functional training emphasizes the training of ‘movements’ and not just simply ‘muscles’. Some of the best functional training exercises include squat, overhead press, step-up, lunges, medicine ball throws, kettle bell swings, rotational movements and pulling exercises.